I've got my eye on these necklaces from new jewelry shop Gold Hearted. 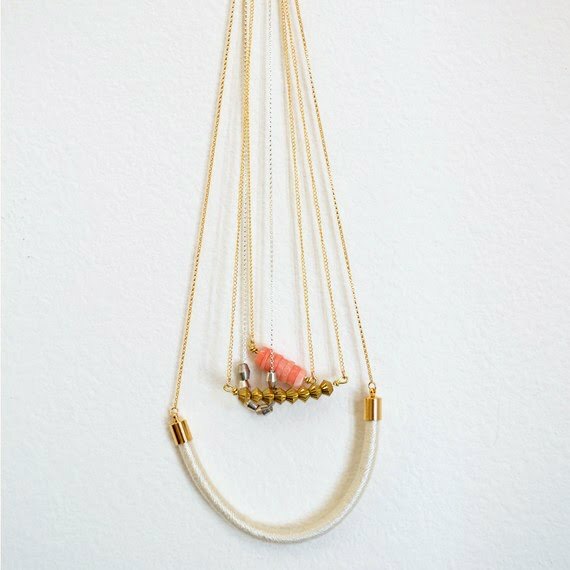 I'd wear the coral ember necklace layered with the luna. Yes! That coral ember necklace is my fave as well.